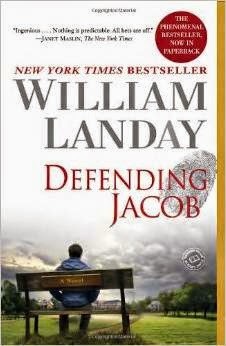 A co-worker said they read this for book club and it sparked great discussion. Now it is on my Kindle! 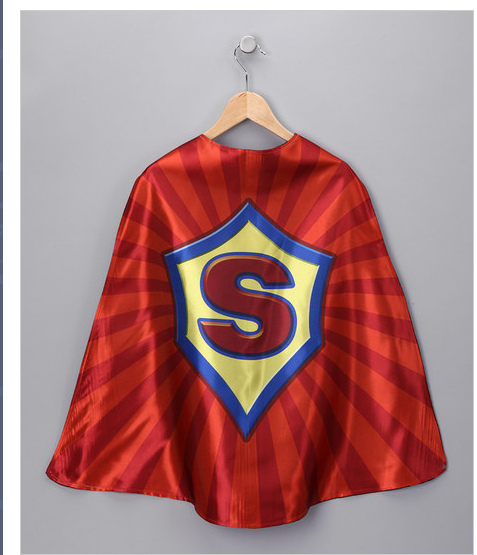 Just bought this cape for Paul for Christmas, obviously with a P on it. He's been playing superhero lately so I think it will be perfect! 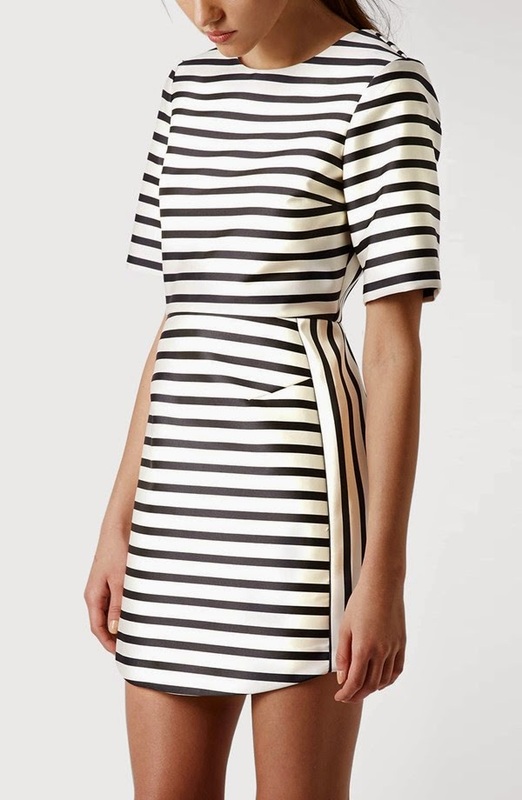 These cute stripes would be a perfect transition into fall! Happy Weekend y'all! I'll be back next week to discuss taking a 4 year old to the dentist to fill a cavity and when your almost 2 year old throws up all over you in King Soopers! Spoiler alert- I drank a beer at 11:45 AM to deal with the above!